Episode 28: Wait. You've Never Seen Aliens? | Wait.You've Never Seen...? Episode 28: Wait. You've Never Seen Aliens? This week, Shane and Virginia join Ripley as she returns to exomoon LV-426 (aka the Egg Planet), where she faces certain doom! But don't worry...the aliens mostly come at night....mostly. 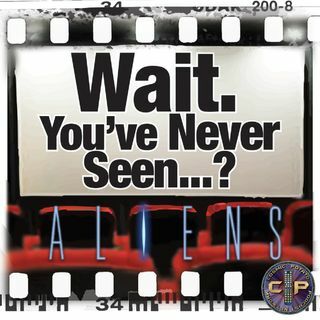 For our episode about the original Alien, check out episode 3!